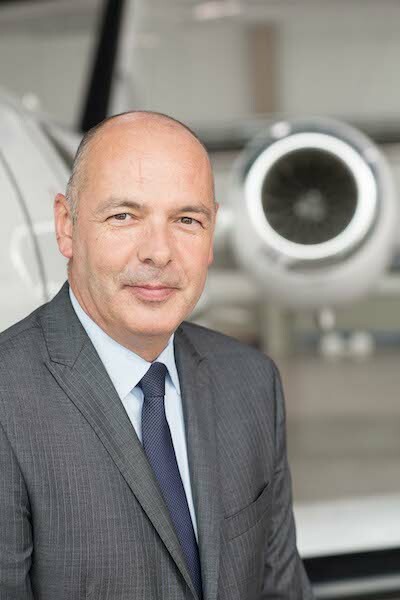 We say Welcome to a New Managing Director of TAG Aviation Maintenance Services Centre Farnborough - Thierry Barré! “Mr Barré’s background and expertise is a welcome asset to TAG Aviation Maintenance Services and will enable us to continue advancing our Farnborough site in line with our growth strategy, centred on further developing the provision of our customer relations services”, said Cyrille Pillet, VP Maintenance Operations, TAG Aviation Europe. TAG Aviation offers a unique Pan-European network of Line and Base Maintenance Service stations to support Dassault and Bombardier operators. This greater harmonisation was instrumental to enable TAG to continue delivering a consistent and second to none customer relations experience at all the company’s maintenance services locations.